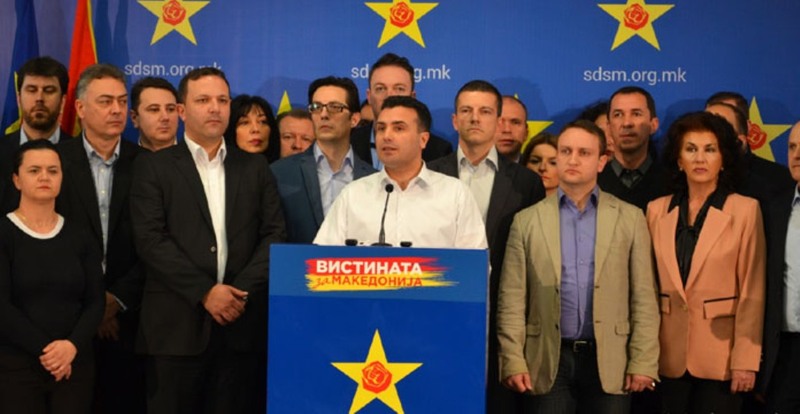 The leading committee of the Macedonian Social Democratic Union (SDSM) will officially announce tonight the start of the procedure for the nomination of presidential candidates and the possibility of holding early parliamentary elections along with the presidential ones. Last week, PM Zoran Zaev declared that the debate for the holding of presidential elections along with the early ones is an open debate. Minister of Internal Affairs and vice chairman of SDSM, Oliver Spasovski said that the best presidential candidate will be elected.